Brazil's congressional caucuses: the new political parties? 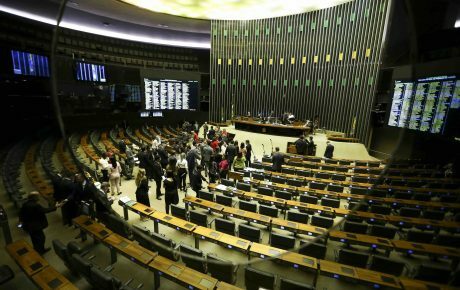 Brazil’s congressional caucuses: the new political parties? Since October’s election, the focus of Brazilian politics has been on the president-elect Jair Bolsonaro and the composition of his inaugural cabinet. After matters of defense were handed over to the military; the economy entrusted to ultraliberal banker Paulo Guedes, and the anti-corruption poster boy Sergio Moro was made the new justice “superminister,” thoughts turned to exactly how Mr. Bolsonaro would divvy up the rest of his cabinet seats. The Ministry of Education was always going to be a controversial pick, with much of the president-elect’s campaign platform being about putting an end to what he and his followers perceive as “left-wing indoctrination” in Brazilian schools. It came as a surprise, then, when news filtered through that Mozart Ramos was Mr. Bolsonaro’s pick. Mr. Ramos is one of the best-known figures in Brazilian education today, being the president of the Ayrton Senna Institute and a former rector of the Federal University of Pernambuco. His appointment would have signaled an unexpected moderation from the future government, amid a selection of admittedly extreme ministers. However, the news of Mozart Ramos becoming the new Minister of Education angered a group of congressmen, who work together as a parliamentary front to defend Evangelical Christian values and policies. The reason for their indignation was that Mr. Ramos is not in favor of the “Schools Without Political Parties” program, the cause célèbre of the Brazilian religious right-wing. The aforementioned program would impose a series of limitations on school teachers, banning any discussion of “gender ideology” and any teachings against the moral and religious convictions of the schoolchildren’s parents. This so-called “Bible Caucus” expressed their dismay at Mr. Bolsonaro’s pick and the pressure they put on the president-elect was successful. The next day, Colombian-born “anti-Marxist” Ricardo Vélez-Rodriguez was announced as the new Minister of Education instead. The Bible Caucus had won. There are many such parliamentary fronts in Brazilian Congress, representing a huge variety of issues. The Evangelical caucus is one of the most powerful, along with the front representing agricultural producers, and the public security caucus. Together they form the “BBB”—the Bullets, Beef and Bible caucuses. The image of political parties has been dragged through the muck in recent years, thanks to numerous corruption scandals. 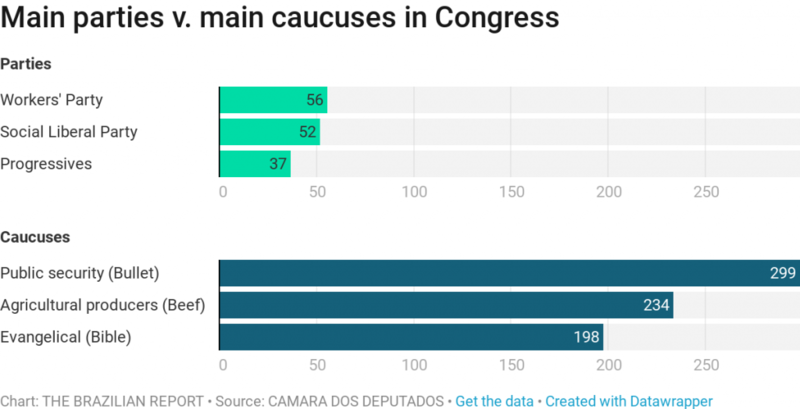 While containing the same politicians and working in similar ways, congressional caucuses have yet to have such a profound image crisis among the Brazilian public. 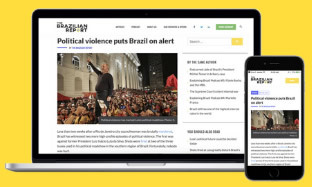 As an example of Mr. Bolsonaro’s coalition tactics, his cabinet includes three members of the right-wing Democratas party in very important positions. However, the president-elect has not established an official alliance with Democratas, and maintains that these appointments followed his “politicians not parties” strategy. Onyx Lorenzoni, Mr. Bolsonaro’s Chief of Staff, is an active member of the public security “bullet caucus,” while Health Minister Luiz Henrique Mandetta was put forward by the health caucus. The president-elect has maintained that all these appointments were based on personal choices, but the fact is it gives him plenty of favor with Congress’ new major forces. It doesn’t take terribly much to create a congressional caucus, a proposal and signatures are sometimes all that is required. This means there are all sorts of different parliamentary fronts flying around, from ones concerned with the maintenance of specific highways, to a caucus defending the vaquejada (a sport typically from the countryside of Brazil, which involves two “cowboys” pursuing a bull to knock it over) as a sporting event after it was made illegal by the Supreme Court in 2016. Parliamentary fronts are often huge in size. 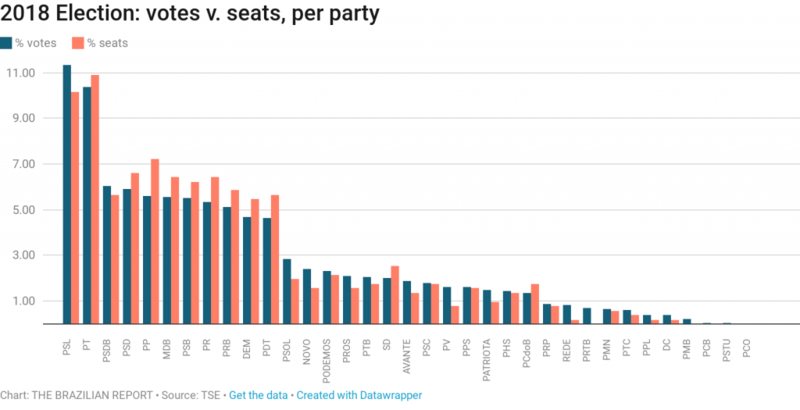 While the parties with the highest number of seats in the lower house—the Workers’ Party and Jair Bolsonaro’s Social Liberal Party—have only 56 and 52 members in their respective benches, the Evangelical caucus currently has 198 members in the lower house and is set to increase in size, with even more practicing Evangelical Christians winning election in October. The curious fact about the Evangelical caucus is that not all of its members are actually Evangelical. The current legislature has 75 lower house politicians who declare themselves Evangelicals—less than half the size of the caucus. 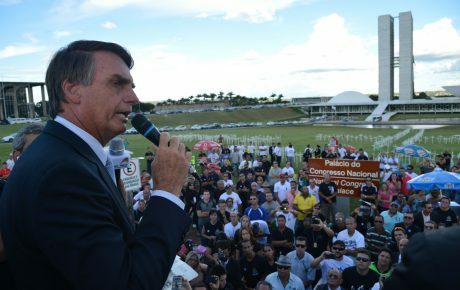 Jair Bolsonaro himself, despite following most of the Evangelical caucus’ agenda, is Catholic. However, these large caucuses are convenient to be a part of, and even more convenient to be allied with. 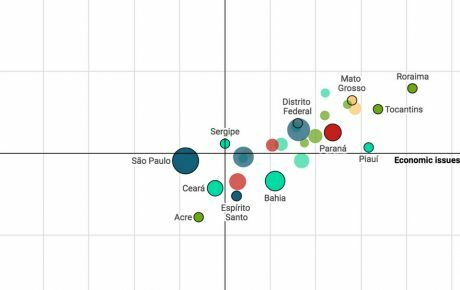 In Brazil’s fragmented system of coalition presidentialism, it makes sense for leaders to go after the support of large caucuses as opposed to single, smaller political parties. 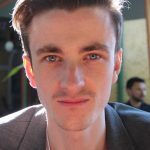 In certain cases, the fidelity rates of issue-based parliamentary fronts in important votes are comparable to those within political parties. Jailed former member of Congress Eduardo Cunha used the Evangelical caucus’ support to get himself elected as House Speaker, wreak havoc on the Workers’ Party government, and eventually impeach Dilma Rousseff. 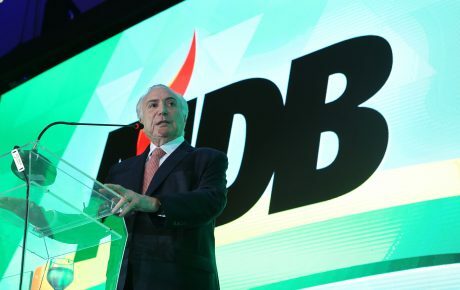 Current president Michel Temer has used the caucus system to his advantage too, gesturing to the agricultural bench and using its support to protect himself from the number of criminal charges against him. Whatever strategy Mr. Bolsonaro adopts to try and govern what is an exceedingly fragmented Congress, if he avoids formal alliances with political parties his support will be flimsy. His close allies have recently quipped that the president-elect is managing to build bridges with politicians, but that they are all made of wood. As the Evangelical caucus has shown in recent weeks, if he wants to keep these large groups onside, it will require constant negotiation and concessions. How do Brazil’s congressional races work?